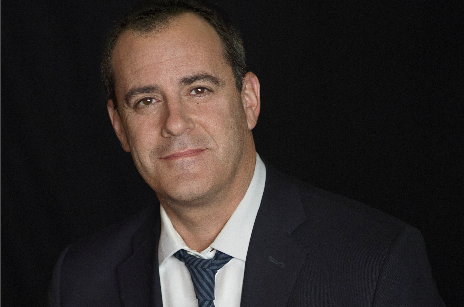 Showtime Networks chief David Nevins has been named chief creative officer for parent CBS Corporation, making him the company’s top creative executive. Nevins has also been promoted from president and CEO to chairman and CEO of Showtime Networks, the CBS division comprising premium pay cable service Showtime and its sibling networks. In his new role, Los Angeles-based Nevins will oversee programming, marketing and research across CBS Television Studios, the CBS broadcast network’s entertainment division, Showtime Networks and, in conjunction with CBS Interactive, programming for direct-to-consumer streaming service CBS All Access. He will also oversee CBS’ interest in The CW, a joint venture between CBS Corporation and Warner Bros Entertainment.